It has been a great year for boots. 2015 has seen new trends emerge, old ones resurge and the ever-present ones still holding on women brands. Having a look at top 5 most popular boots for women each will highlight this. It is good to note that prices of boots differ according to boot brands and the season, so the prices could change anytime. For women, chunky heel boots have a square toe and a side zip fastening as well as a chunky high heel has been a staple for 2015 with boot brands such as Marni capitalizing on the trend to make sure they do not stay on the shelves for too long. They are made of leather. It is fit to size with the heel measuring 17 centimeters. It appeals more when worn casually. It can cost $812. Knee high boots for women have always captivated the trendy type of woman. These boots will just never die and their popularity in 2015 is testament to that. They can be dark coal, black or brown suede boots. The popular ones are those with zip fastening with low block heel and a leather sole coupled with stitching details. 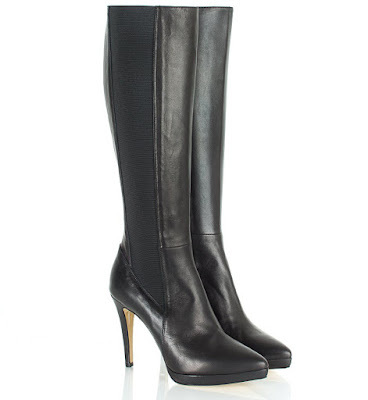 High quality unique knee high boots for women cost up to $1000. Chloe knee high boots are the in-thing now. Get to work with stylish high heel ankle boots. They can be worn to formal places and make you look good. They are feminine. Most of them are either made of suede or leather with designers such as Saint Laurent having top quality ankle high boots. Having a pointed toe and zip detail for fastening, these shoes have taken 2015 by storm. Great quality will cost you $900. 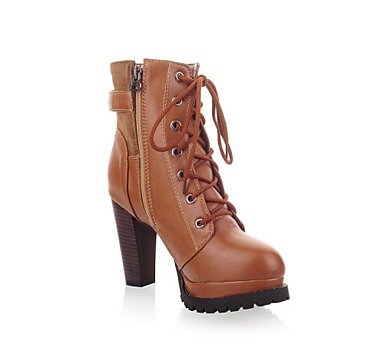 Ashes boots have that kind of vintage appeal just like the men’s biker boots. They have a snap fastening though some have a metal buckle. They have a mid-block high heel and are mostly made of leather. The metal detail is silver. They can be great for going out with your girls for a night out or for a casual Friday at work. They range from $800 from the best designers. Isabel Marant is the widely acclaimed brand for women’s ashes boots. And for the approaching winter season, the brand Sorel Joan has the best winter boots which are impervious to water, they are very warm, comfortable and stylish. They are highly ranked this year as the cold season is setting in. They have great traction which keeps you steady while walking in the snow with deep treads. The boot has a wide footbed that allows increased airflow around the toes leading to rapid warm-up. The Sorel Joan winter boots for women blend the line between luxury and functionality. They cost $154 dollars. You can find these boots online and look at the price range and choose which ones you want as a woman.